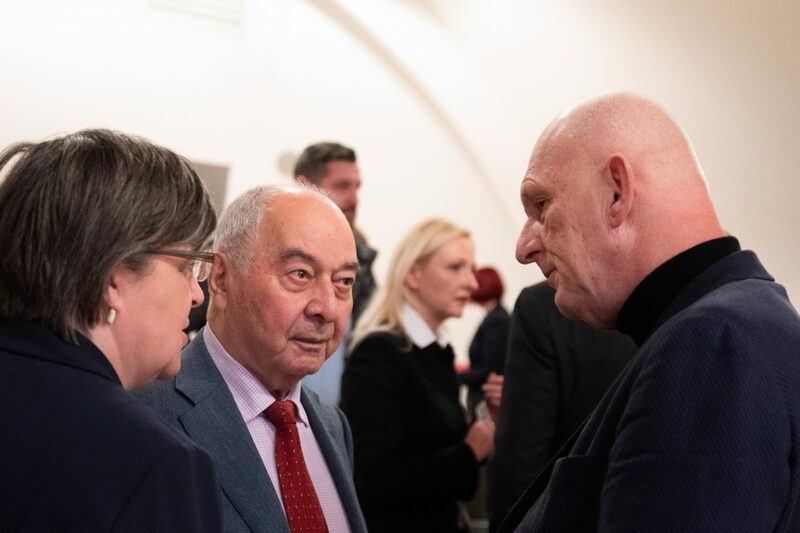 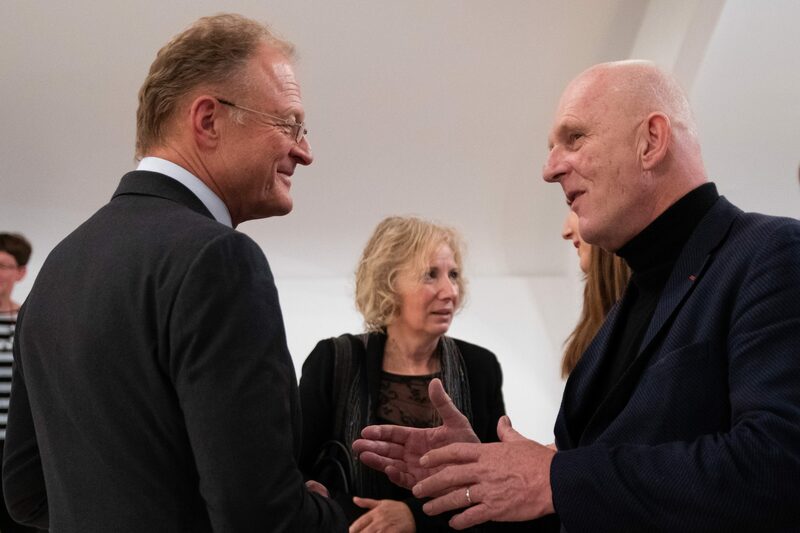 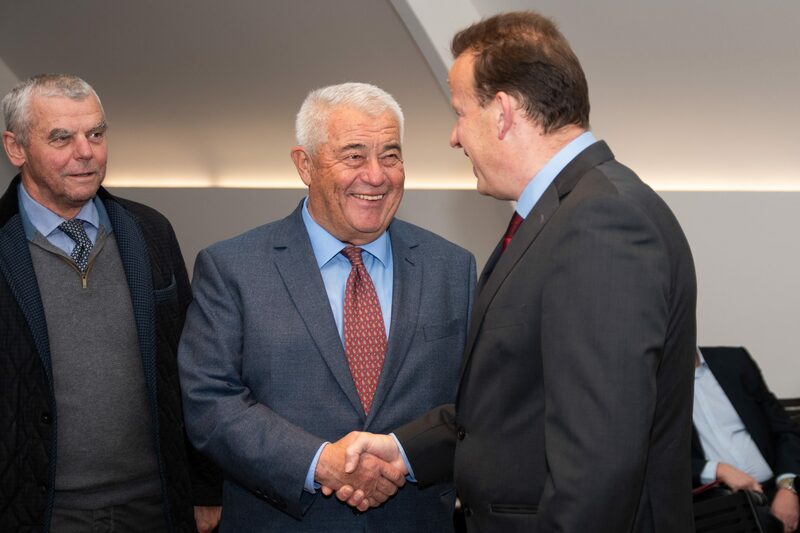 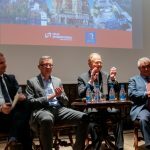 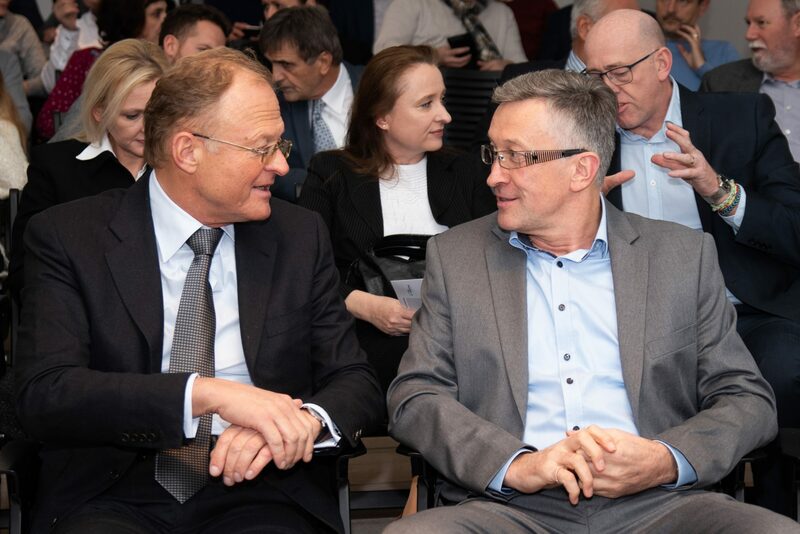 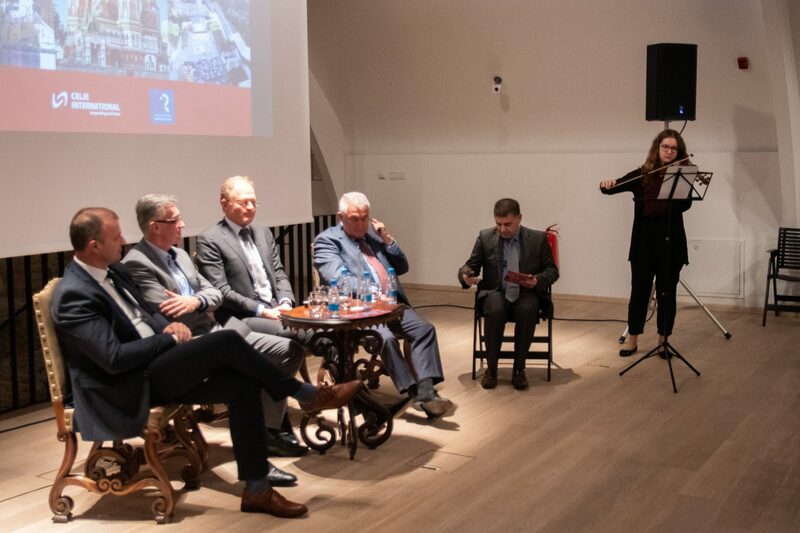 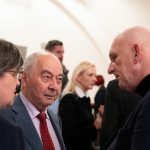 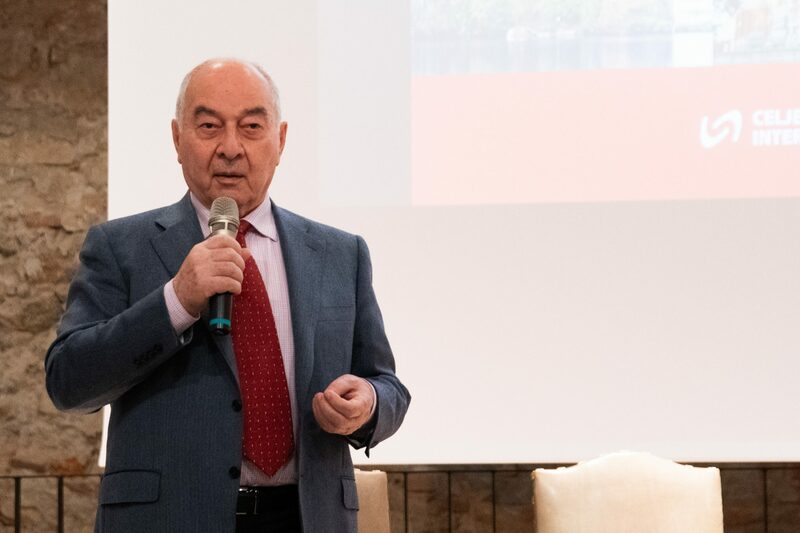 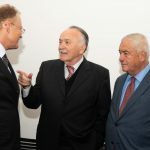 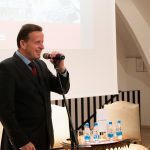 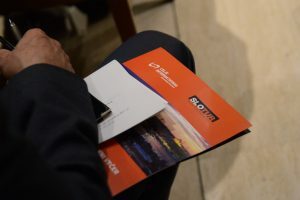 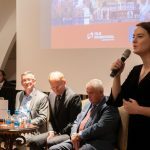 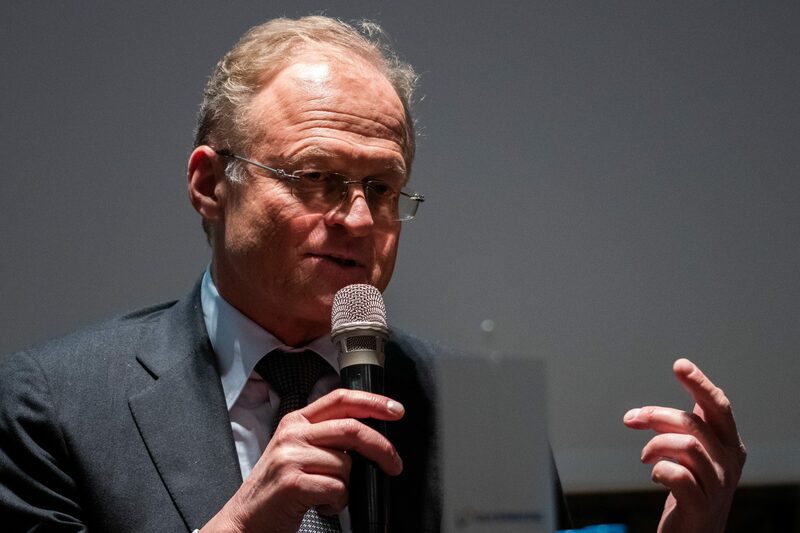 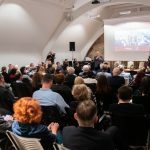 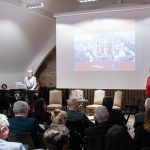 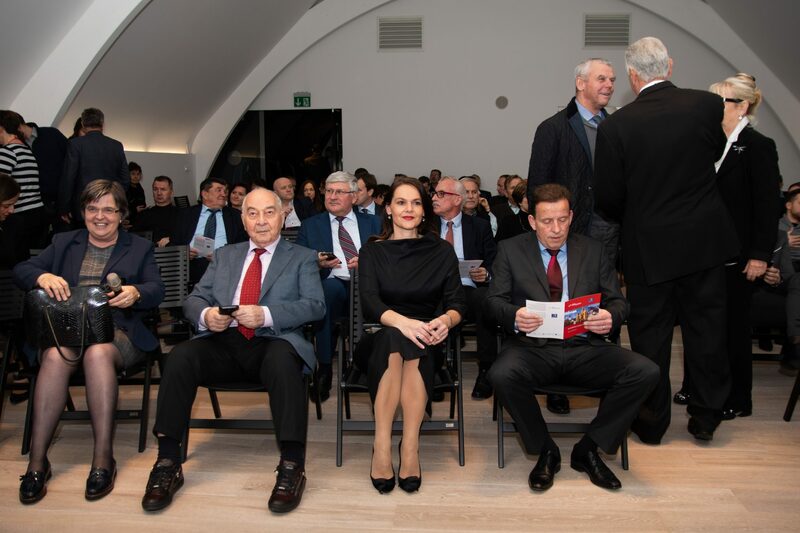 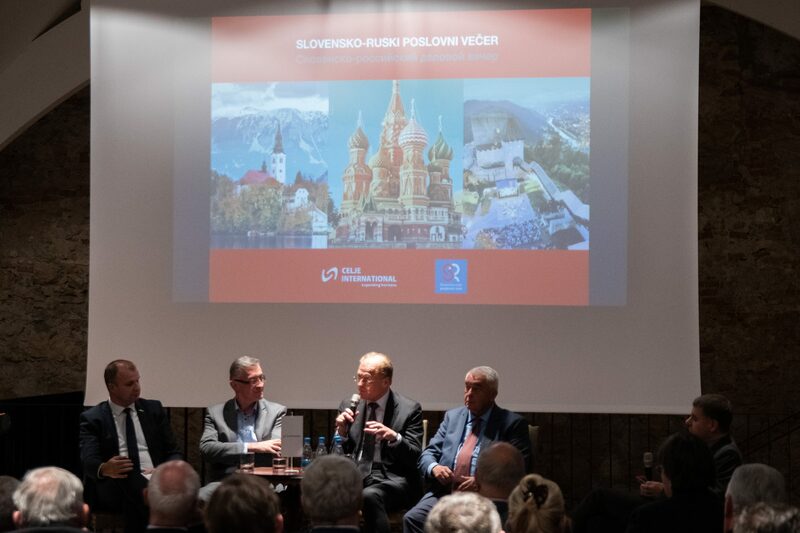 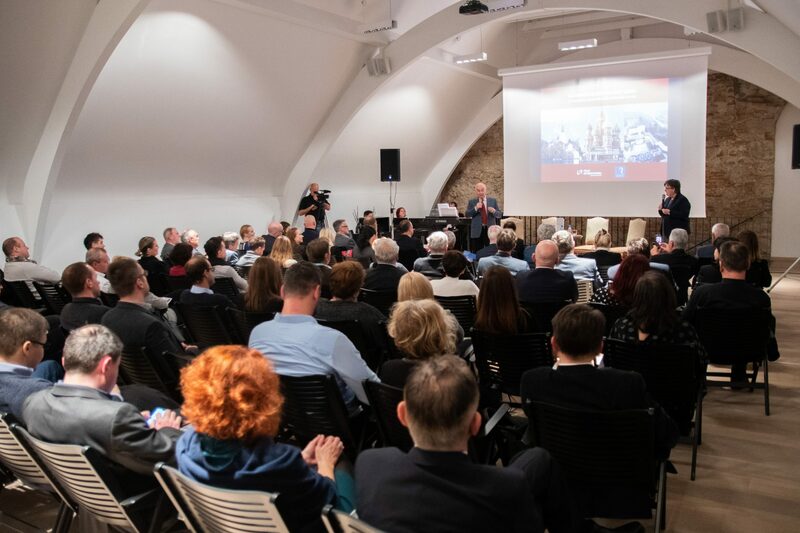 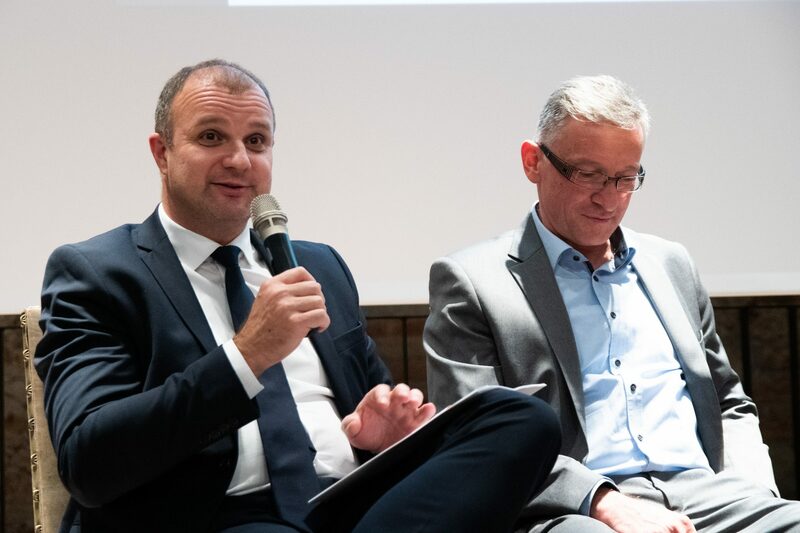 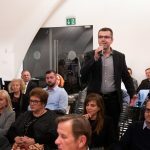 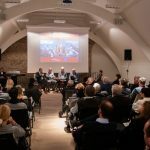 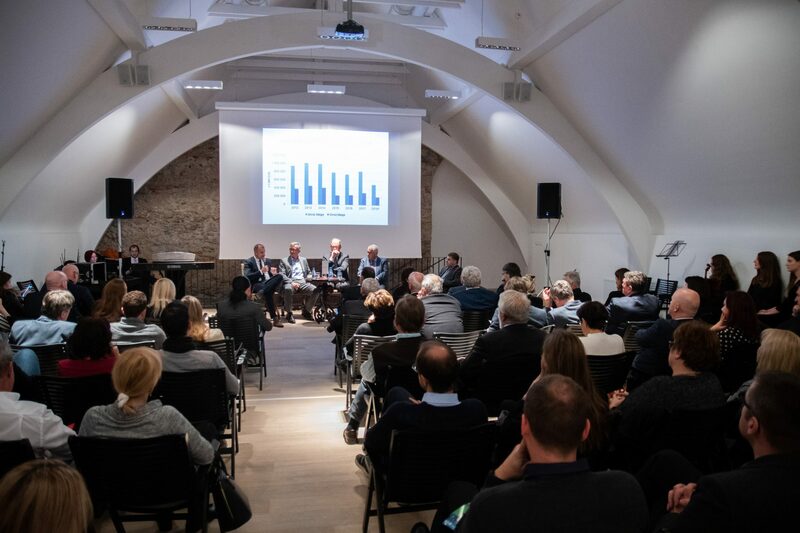 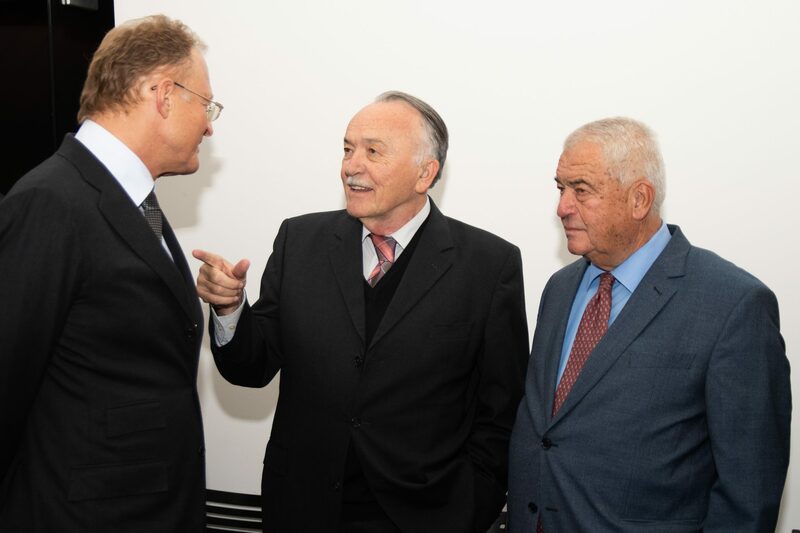 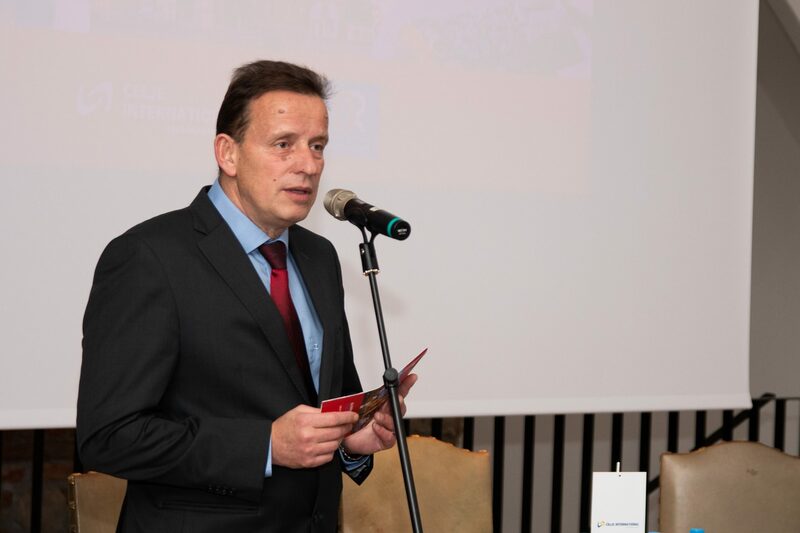 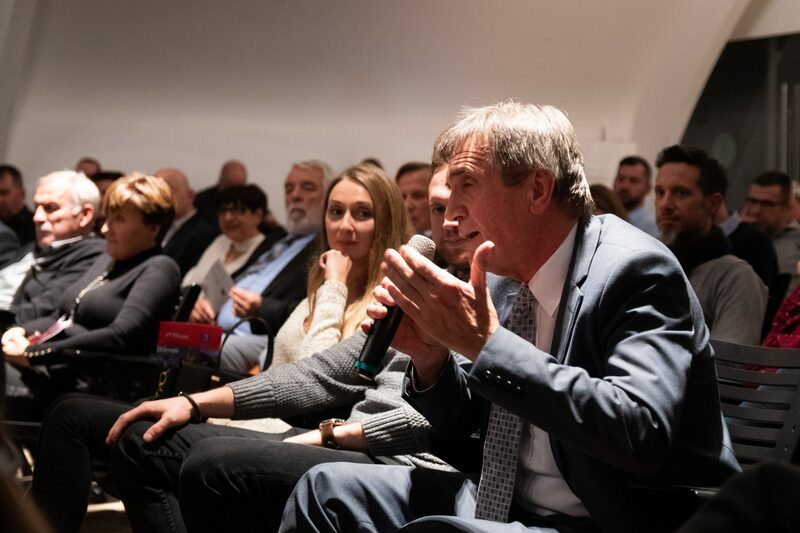 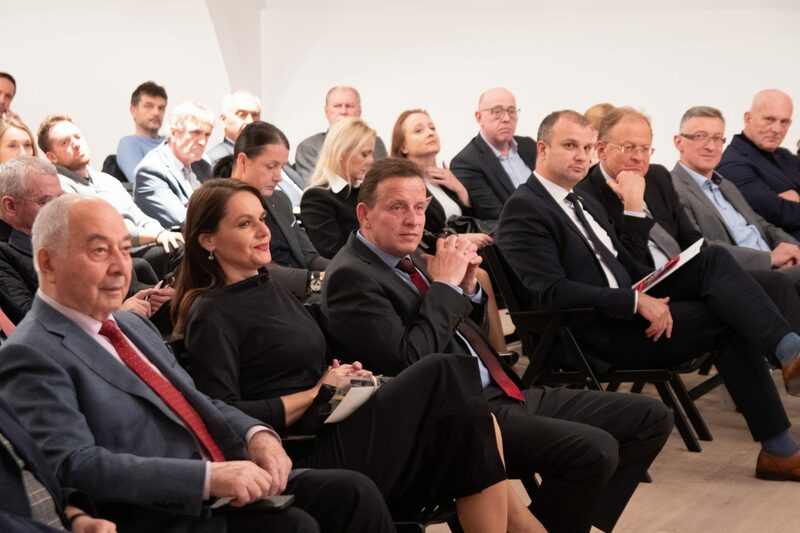 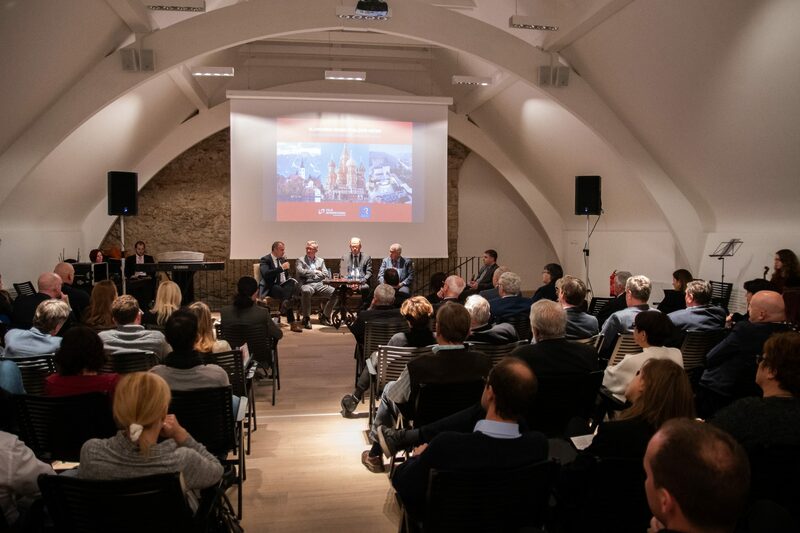 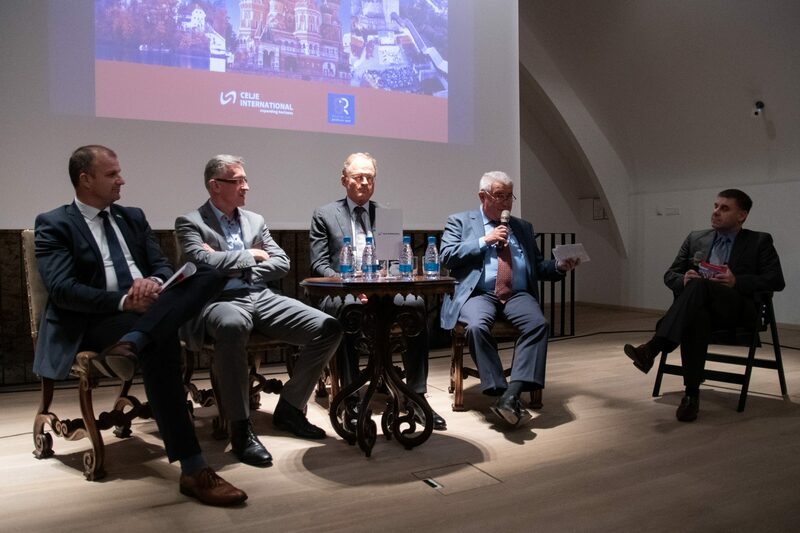 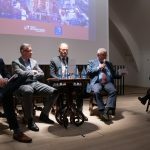 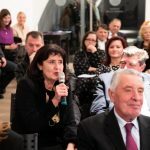 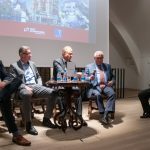 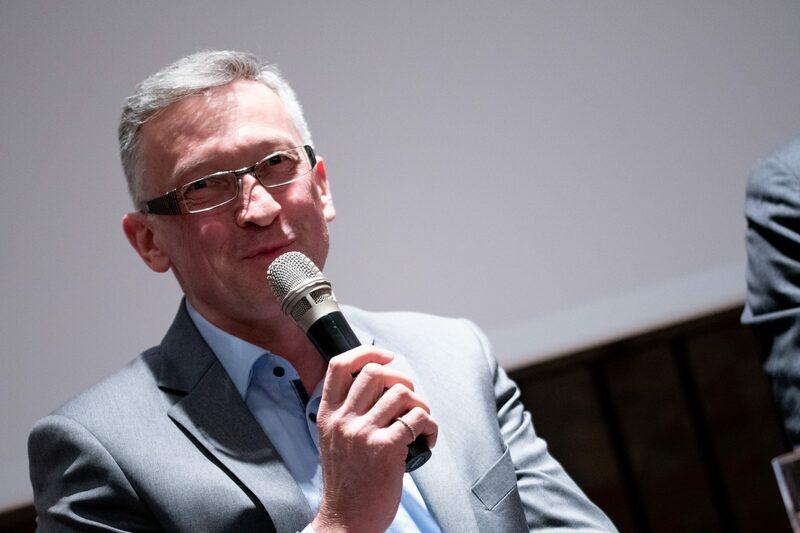 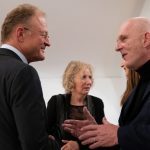 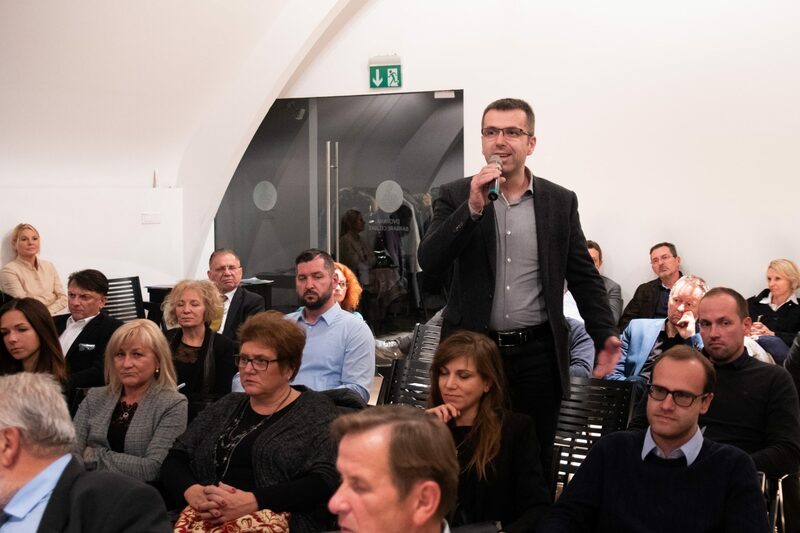 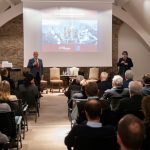 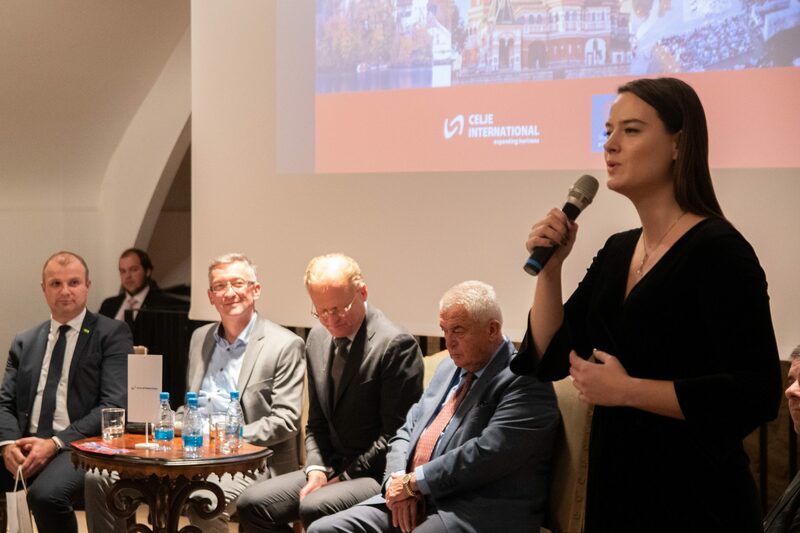 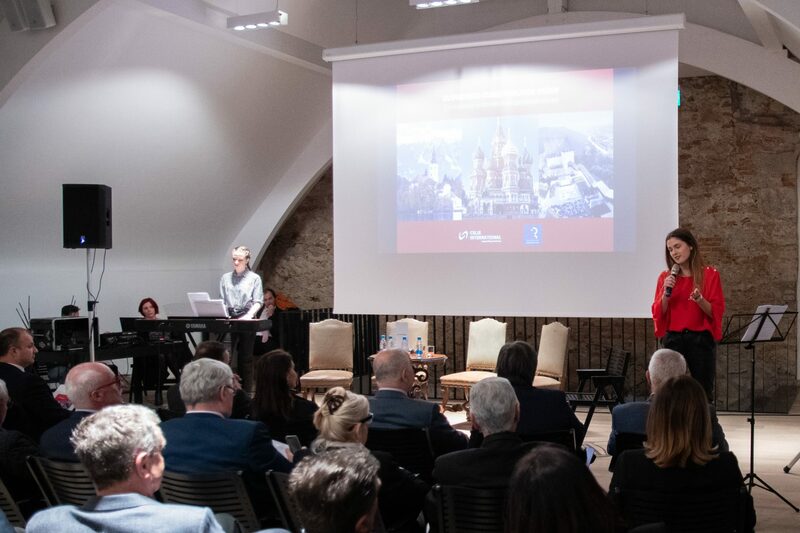 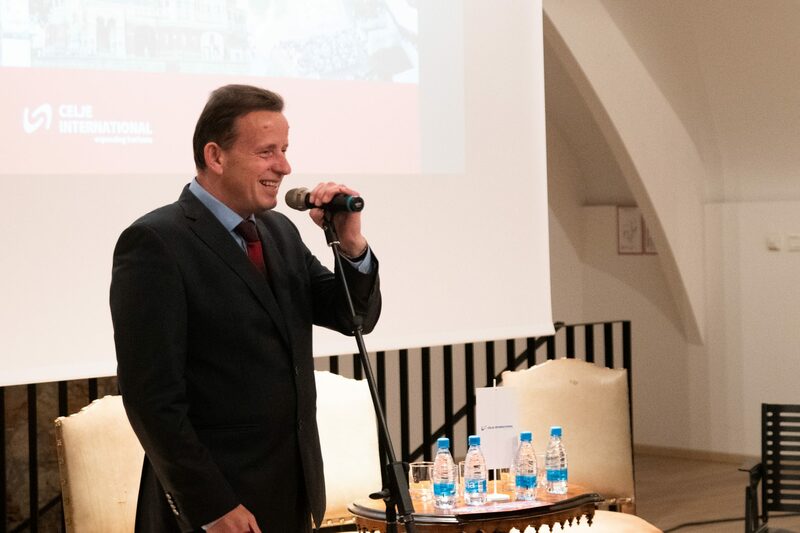 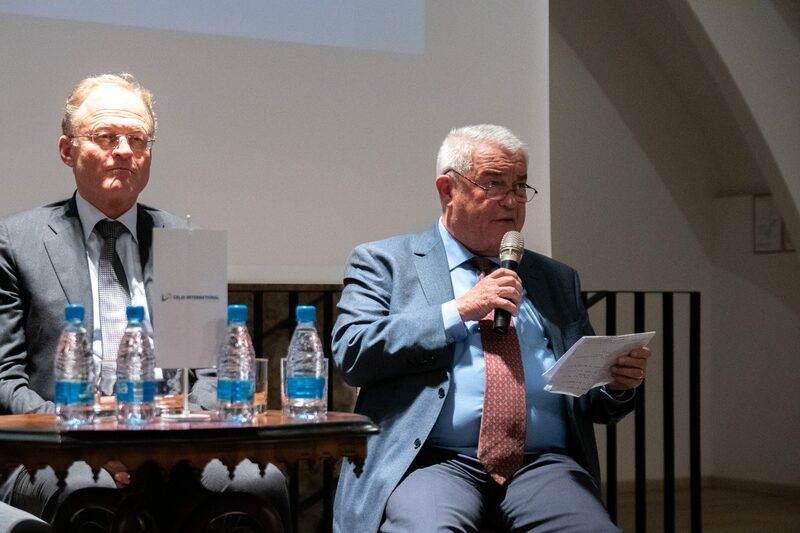 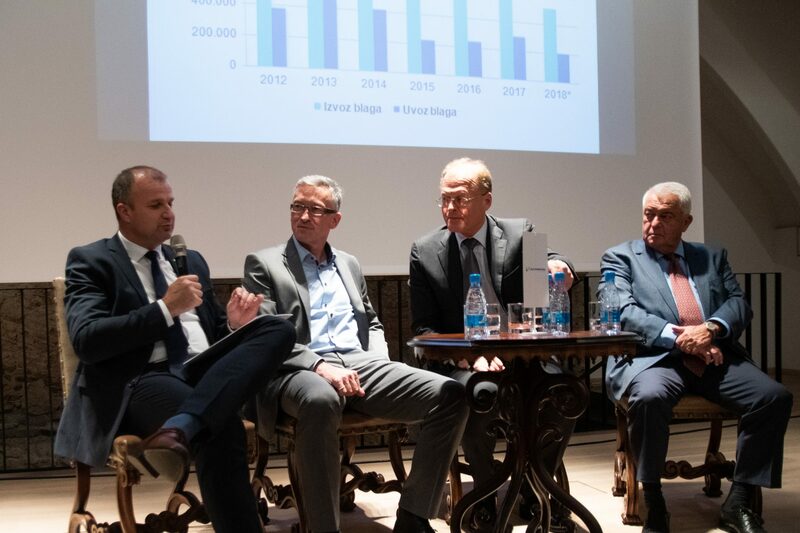 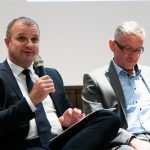 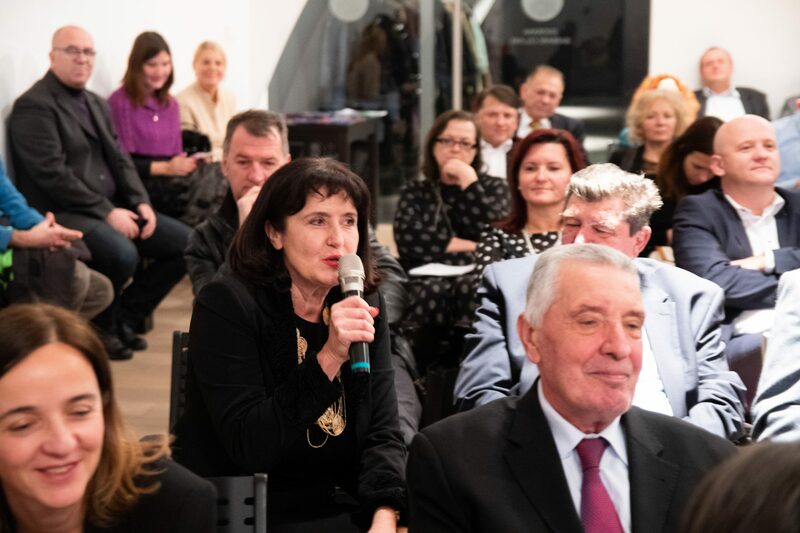 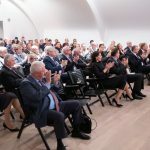 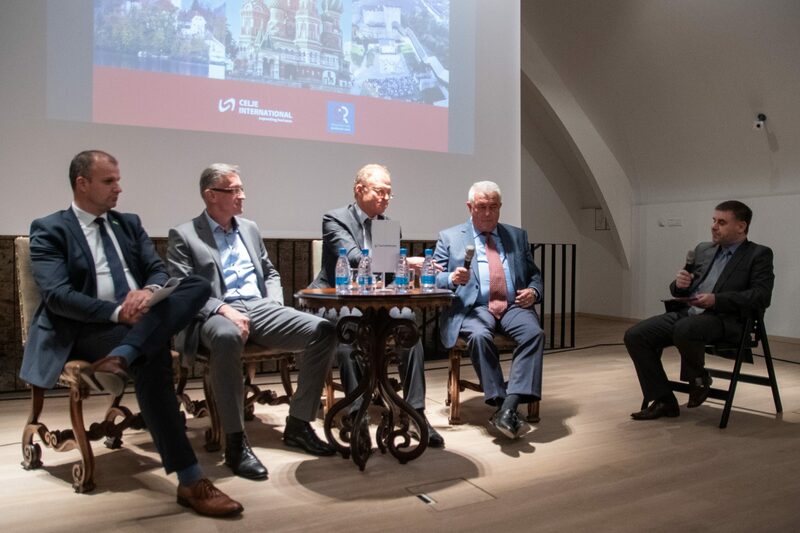 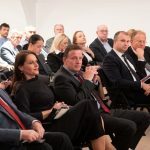 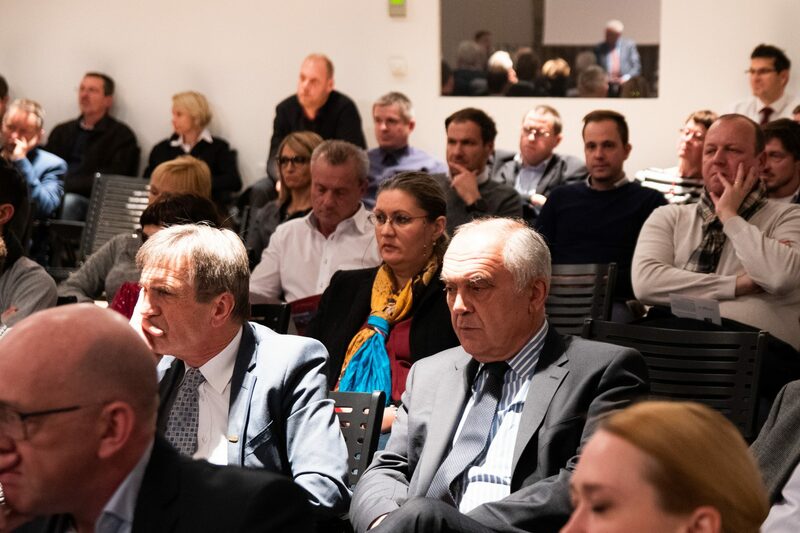 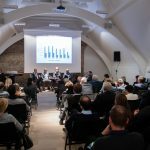 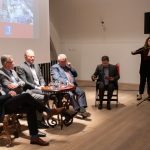 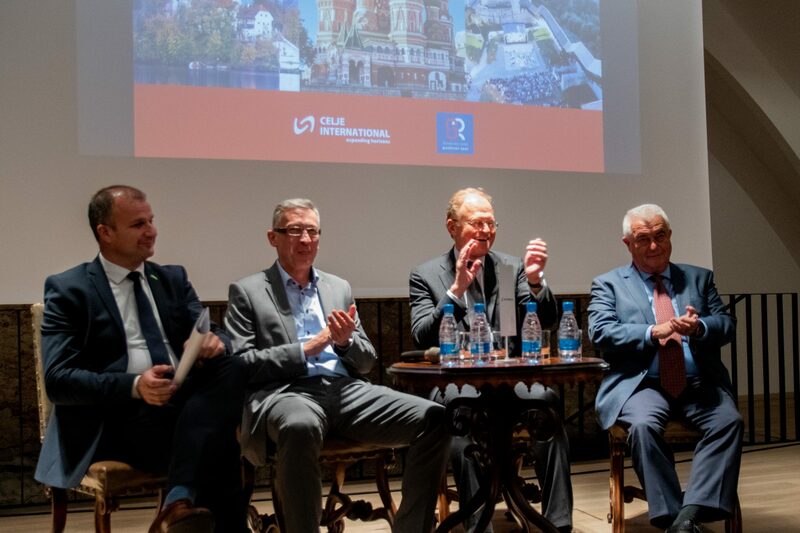 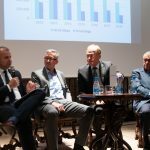 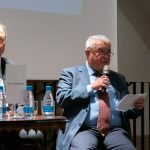 A Slovene-Russian business evening, held in the historic ambience of the Provincial Museum in Celje, was attended by a large number of businessmen and entrepreneurs from Celje and the region. 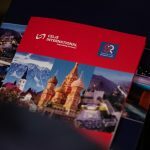 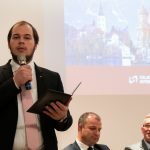 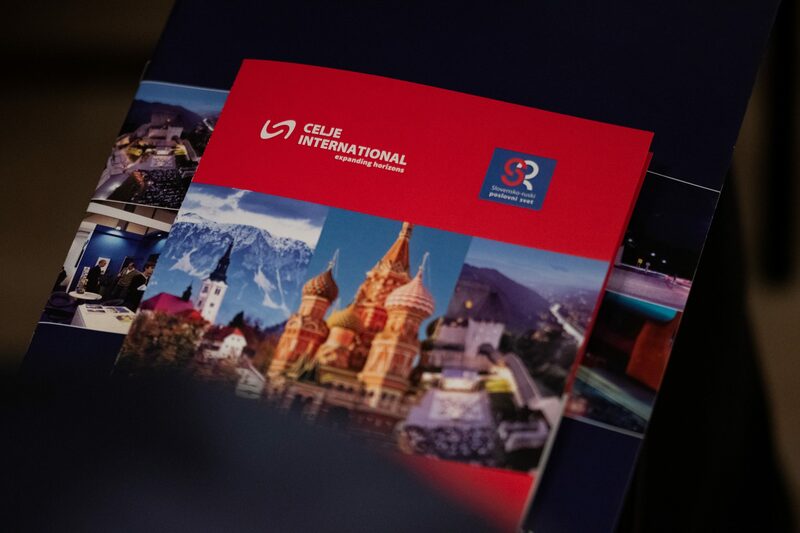 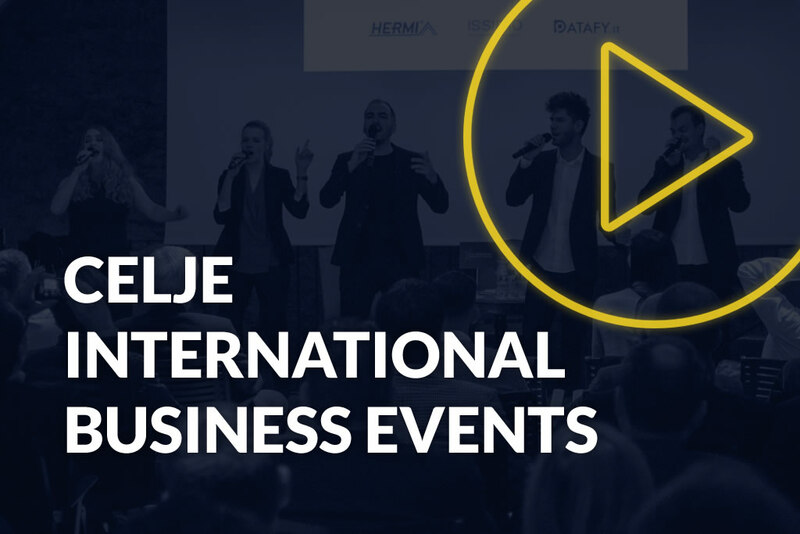 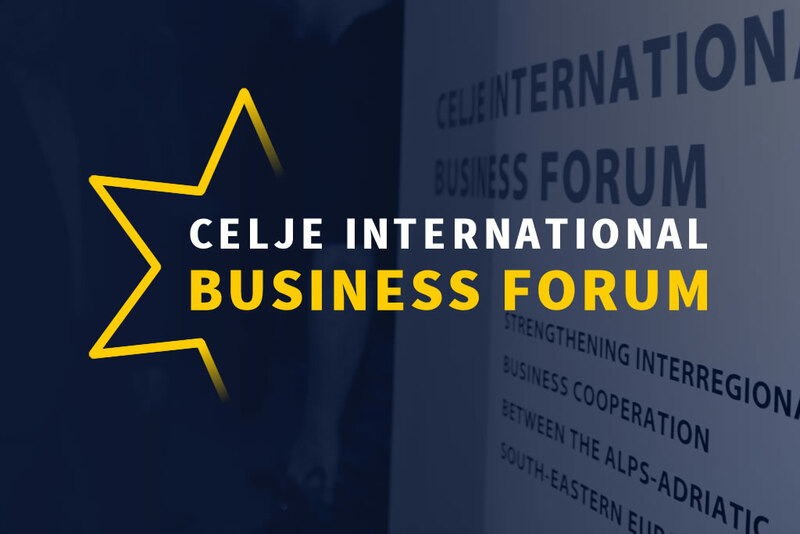 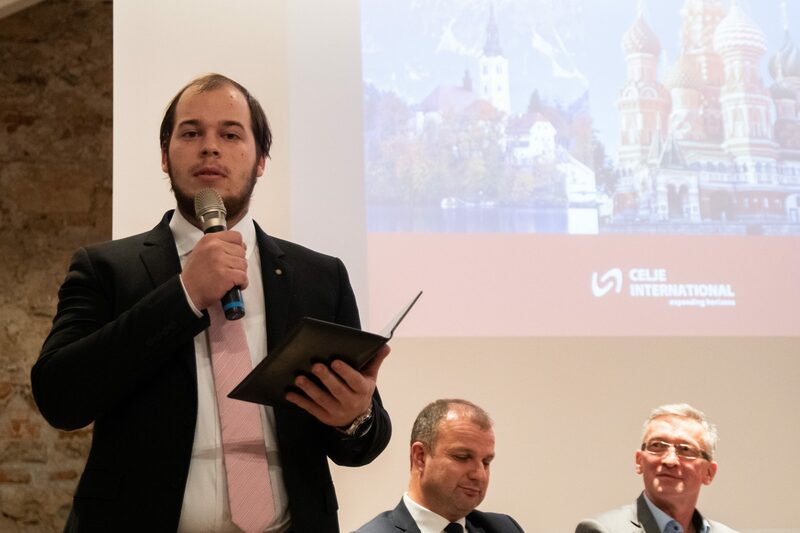 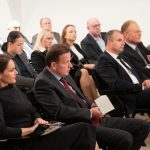 The event was held within the framework of the CELJE INTERNATIONAL project and in cooperation with the SLOVENIAN-RUSSIAN BUSINESS COUNCIL. 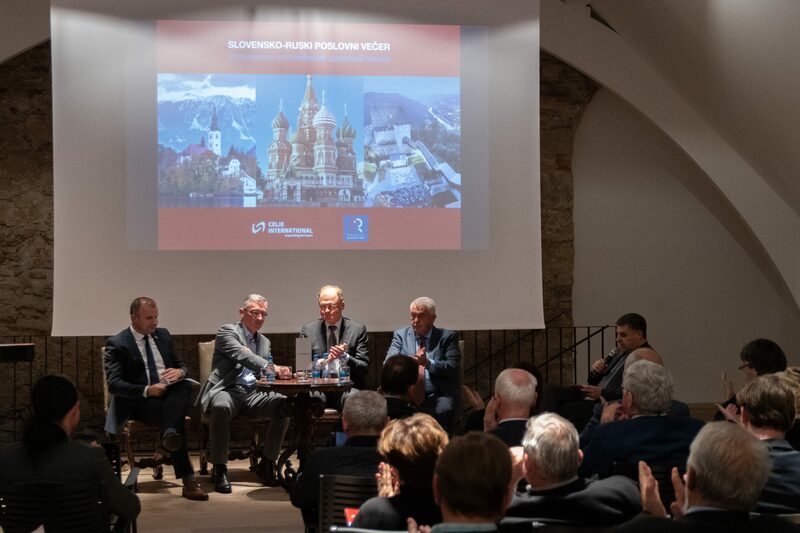 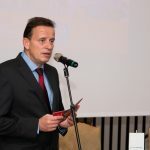 In the introduction, Ambassador of the Russian Federation in Slovenia, Mr. Doku Zavgaev, in his welcome address, highlighted the ties between the two countries and the current state of relations. 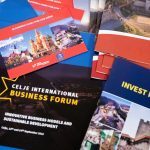 After the address of the mayor of the Municipality of Celje, Mr. Bojan Šrot, a round table with the guests began,. 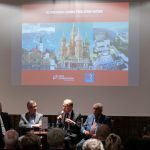 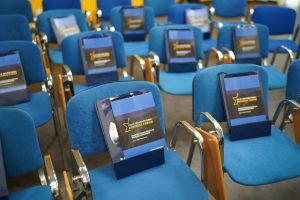 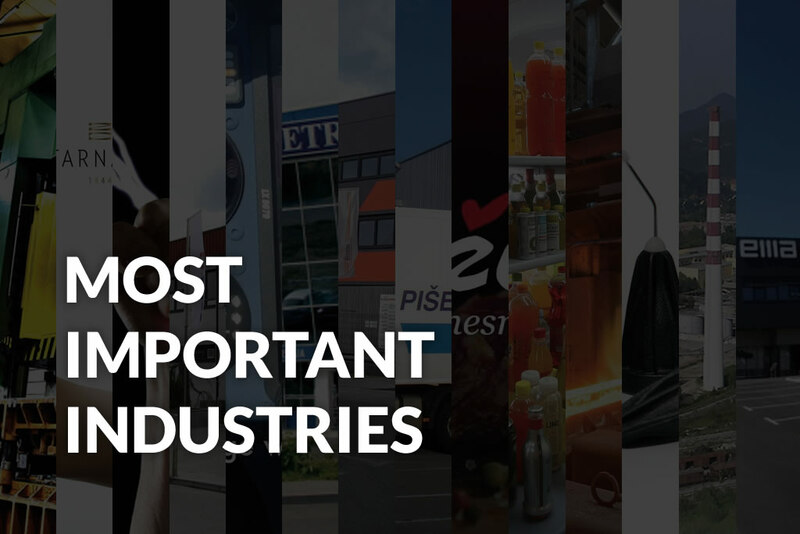 What are the experience of the business of Slovenian companies in Russia? 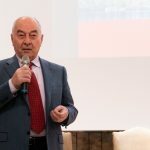 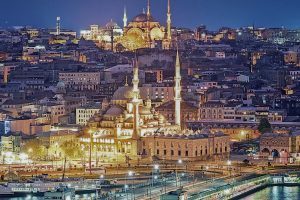 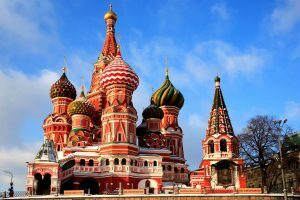 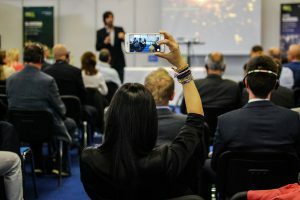 How to start business on the Russian market? 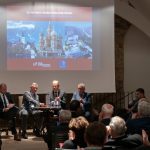 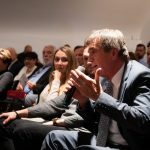 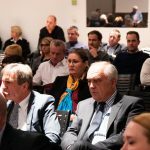 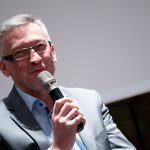 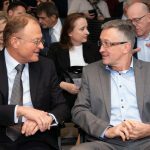 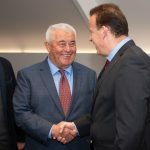 Opportunities for Russian companies in Slovenia? 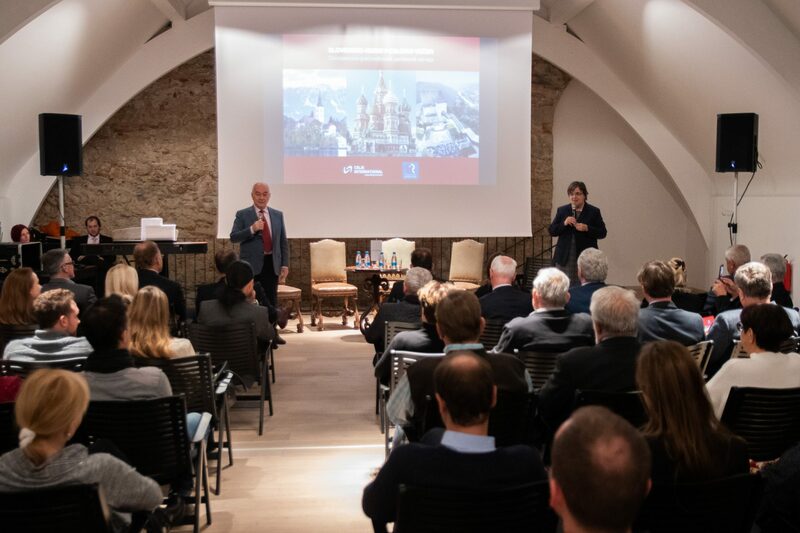 Brief presentation of the Russian market and business culture. 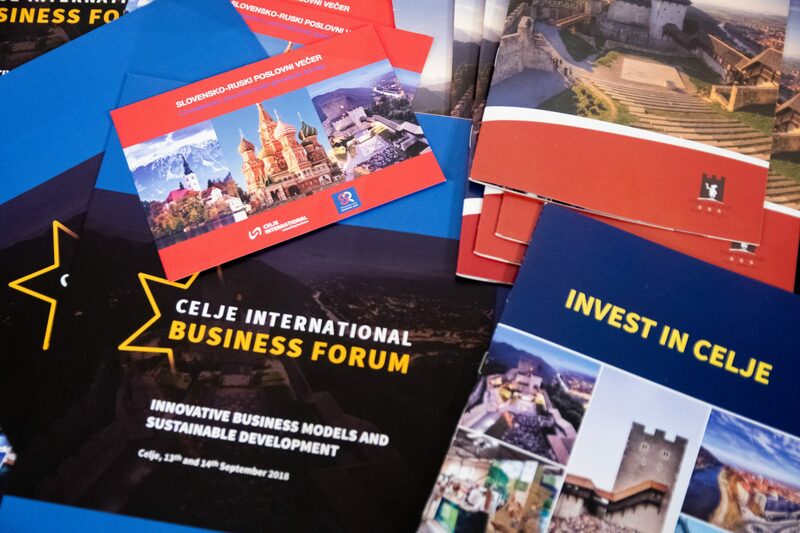 Joint business opportunities and investments of Russian and Slovenian companies. 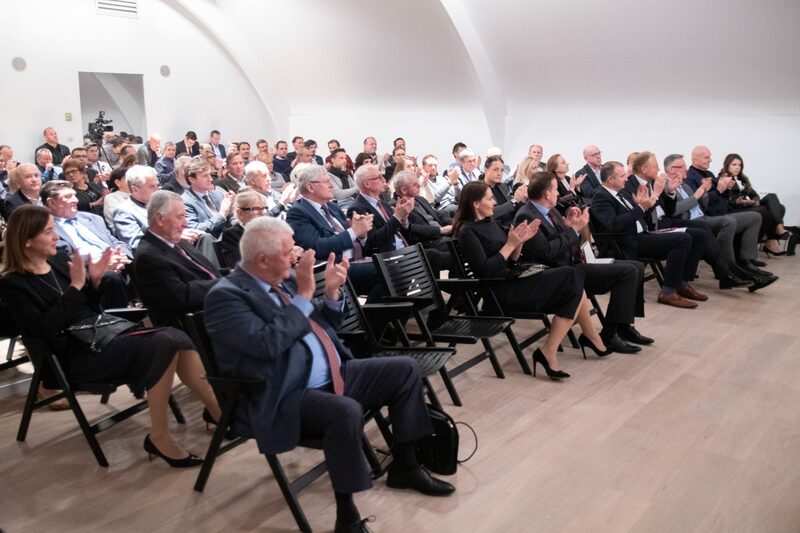 The positive response of the participants and the full hall shows that there is a lot of interest in the Russian market. 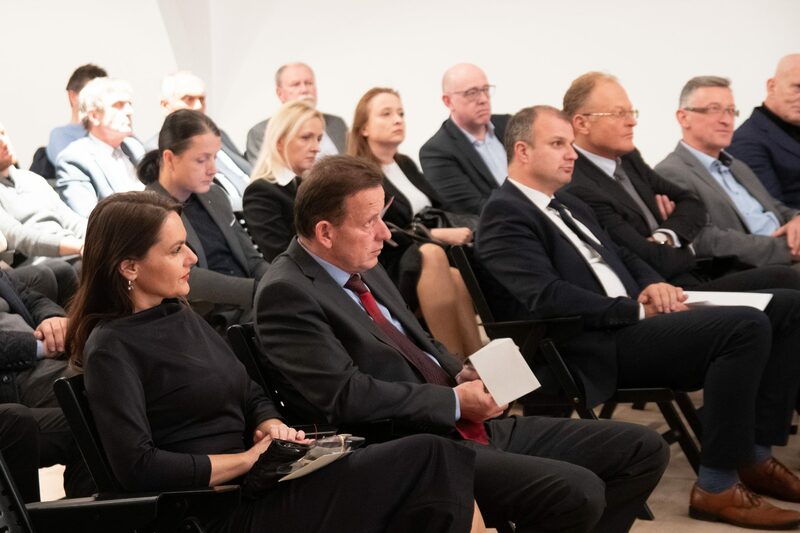 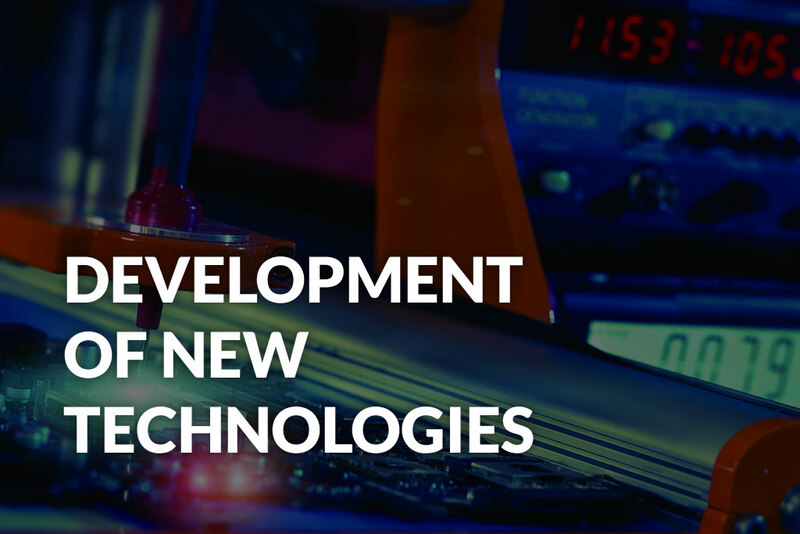 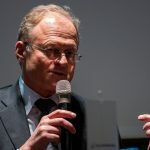 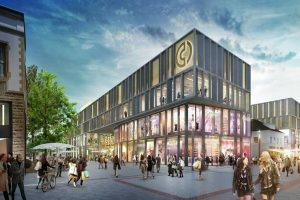 We are pleased that in many entrepreneurs we have reaped the desire and long-term goals for the potential entry into this very demanding but interesting market.